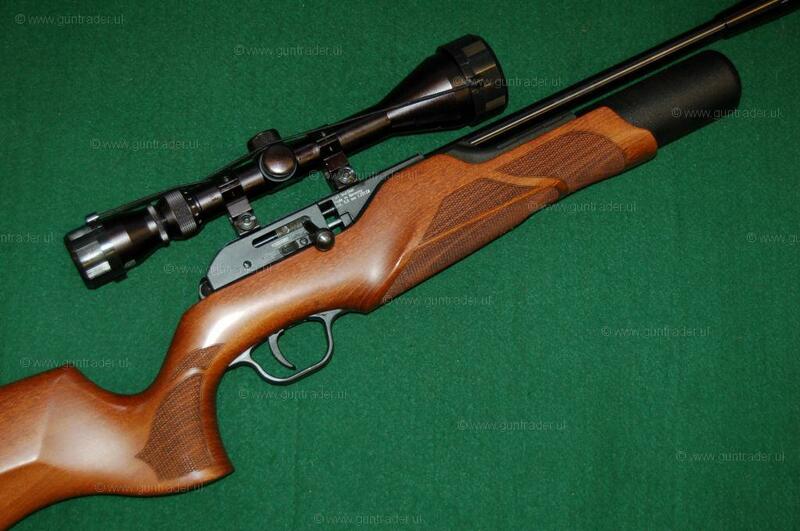 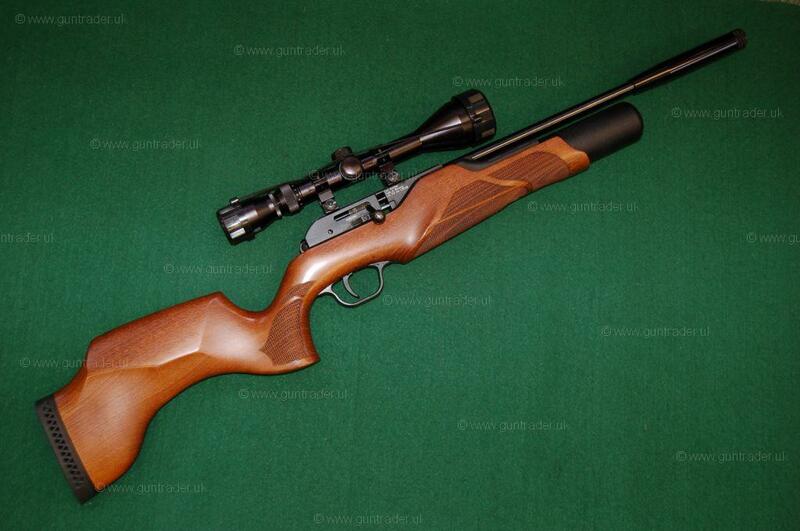 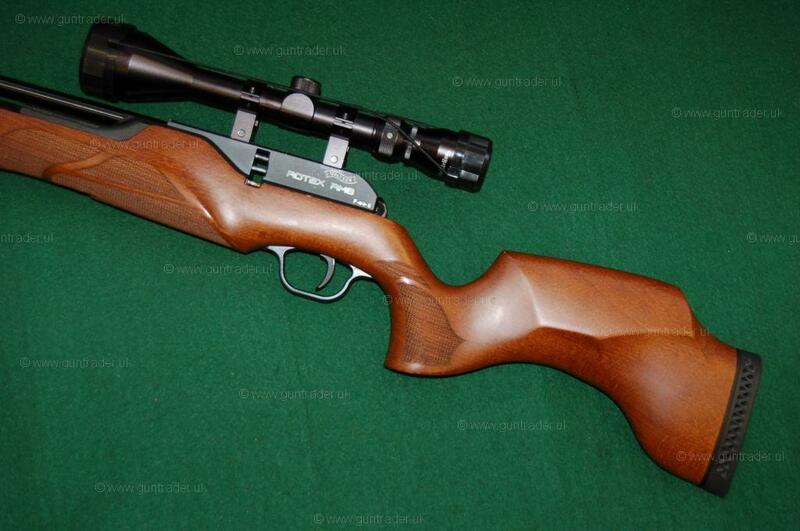 Walther .22 Rotex RM8 Pre-charged Pneumatic Second Hand Air Rifle for sale. 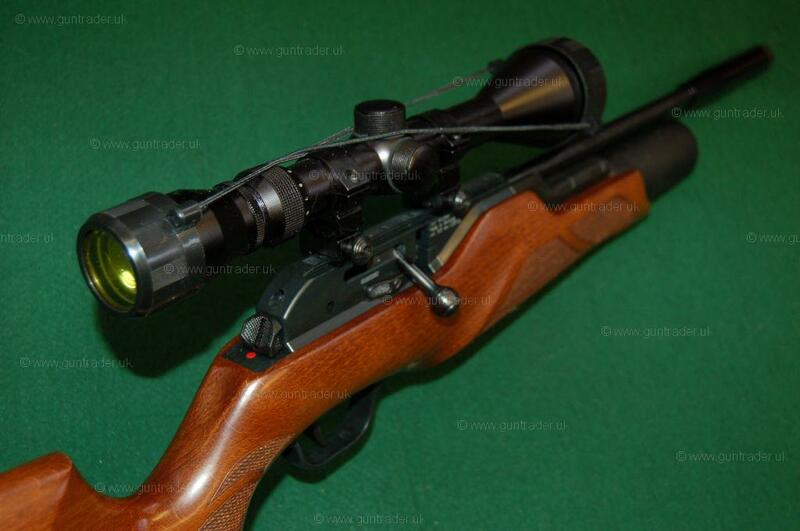 Buy for £450. 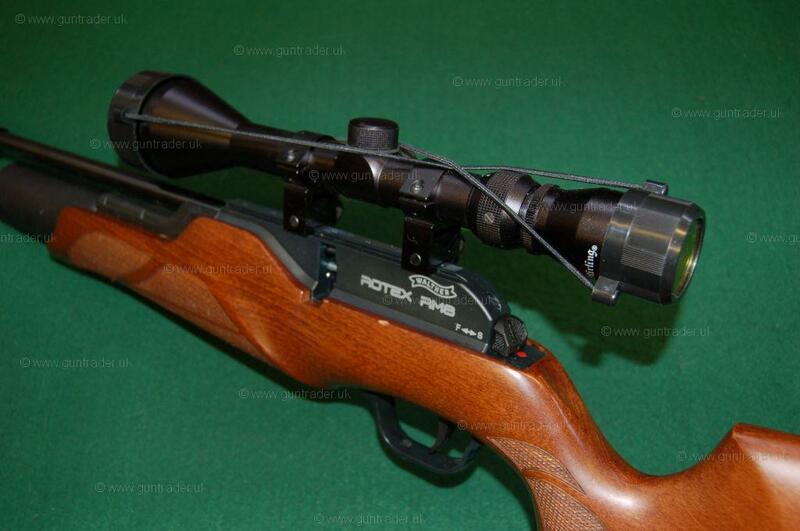 Walther Rotex RM8 .22 Pre-charge Pneumatic air rifle, renowned barrel comes with adaptor ready for moderator, mounted with a Nikko Sterling 4-12x50 Mount master cope and covers, timber sporter stocked with makers ventilated pad, two magazines and a fill adaptor, a cracking air rifle, it is in 9/10 condition and comes with 3 months warranty, part exchange up/down welcome. 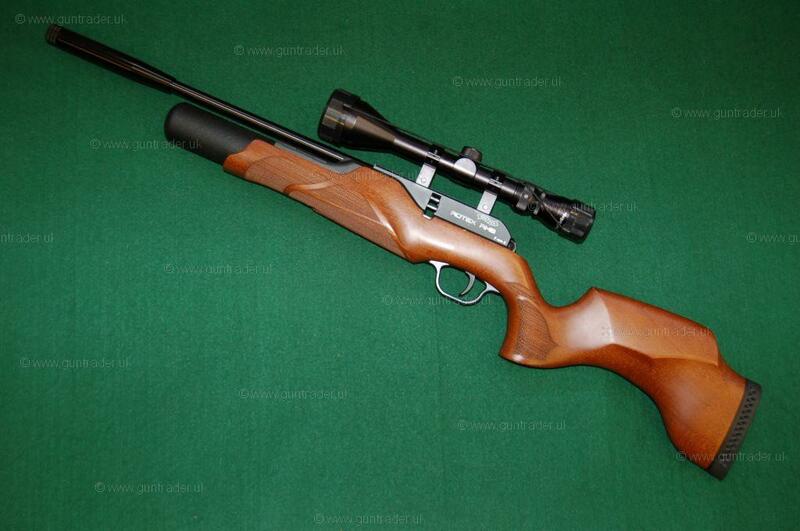 This gun is currently for sale Richard updates stock daily!